One of my readers informed me that this video exists. I searched and searched for it and here it is! Does anyone remember Captain Planet? It was a show in the early 90’s that existed to spread awareness of global issues to children. 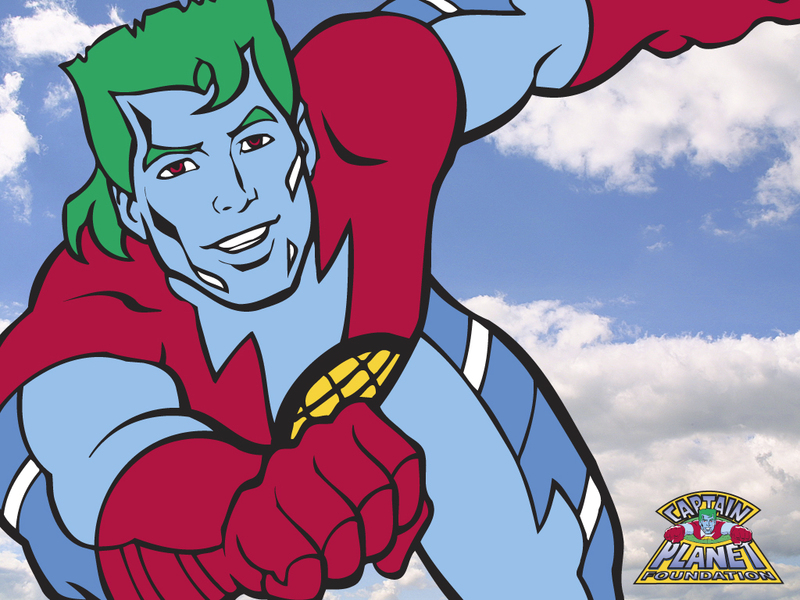 Captain Planet has five “planeteers” and they are all kids who want to help save the planet. I think that this episode is a VERY powerful way to explain the awful world of puppy mills to your children. The cartoon is about 20 minutes long, but very worth it! Please consider sharing it with your family and your students! If you care enough about the puppy mill issue, I suggest sharing this video with your students teacher and asking them to play it for their entire class! To watch it, click on the underlined link and scroll down to the movie screen. You will have to press play twice! Dr. Blight is running a puppy mill and selling sick animals! The Planeteers discover Dr. Blight has been experimenting with puppies at a breeding facility that she’s secretly running. Unsuspecting people, including Wheeler’s young cousin are buying unhealthy puppies from a pet store and it’s up to Captain Planet and the Planeteers to put a stop to Blight. What baffles me, is that in the 90’s this show was SPOT ON- yet people today still haven’t gotten the message. ADOPT, DON’T SHOP for animals! Especially when you have no idea where the puppies are really coming from. Newspaper ads, websites- those can all be faked. They can tell you exactly what you want to hear, just so they can get your money. This was reassuring to watch but why haven’t any other producers followed suit? I remember cartoons making pet stores such a delight!! Wonderful you found this..
Captain Planet also had episodes about animal testing and can hunting. He-Man and She-Ra are two other cartoons that dealt with animal rights. He-Man had on about anti hunting for sport!